Above all, she acknowledges vagary, the element of chance that plays its hand in every existence: “Perhaps we navigate life that way. 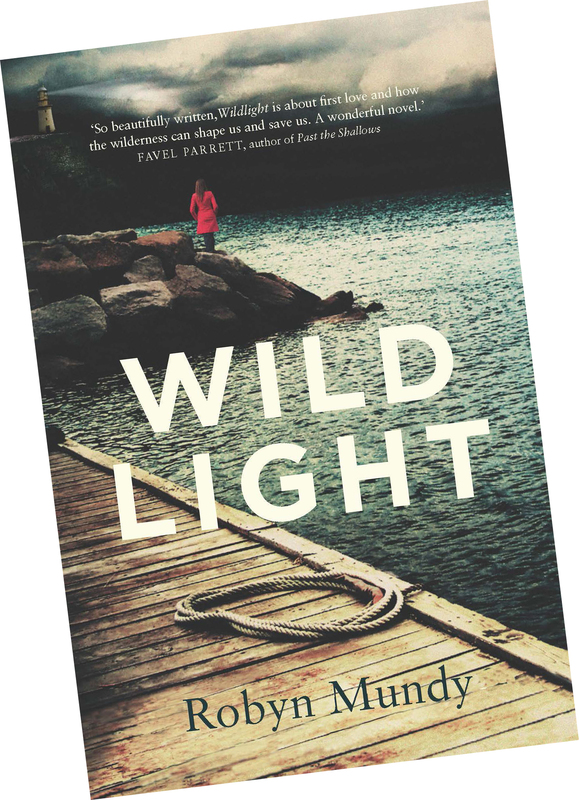 Perhaps we change course at precisely the wrong moment, blink and miss landfall.” Wildlight beckons to a reader seeking entry to a different world. Check out the full review by Stephanie Jones. For those in New Zealand, enter the competition to win a copy! congrats on the extremely nice review and selection as book of the week. best of luck with it! Thank you, RP. You must be growing excited as your own publication date draws nearer. Congratulations, Robyn. 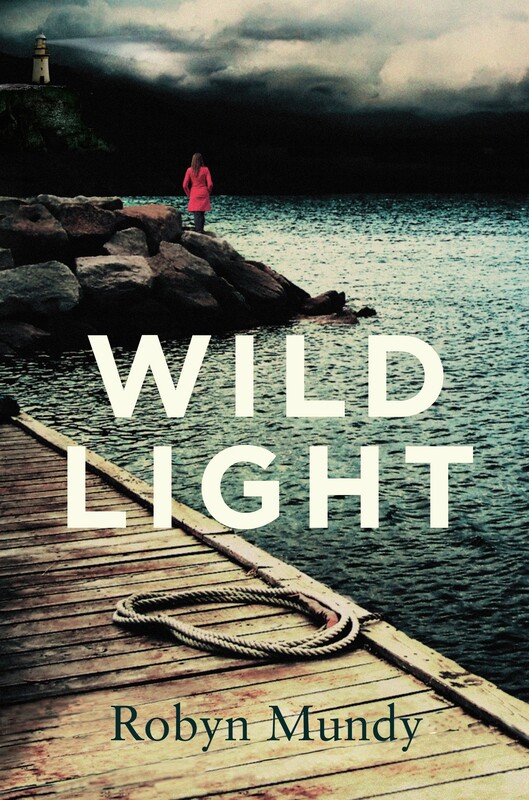 It’s good to see Wildlight taking NZ by storm, too!